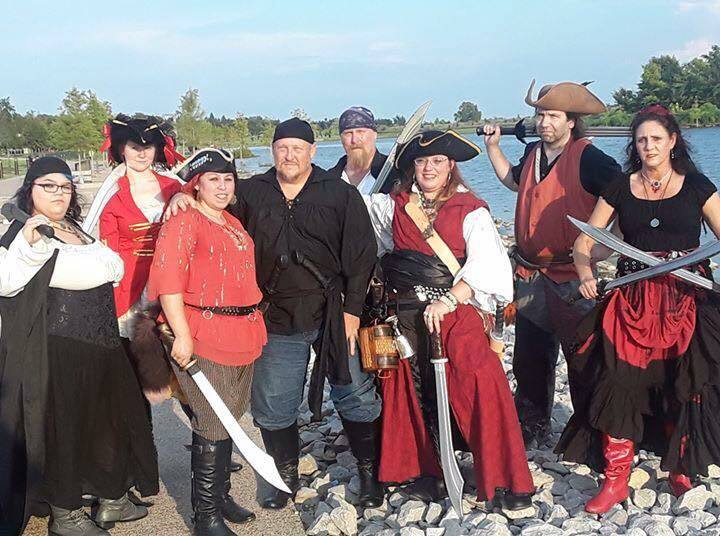 “Talk Like A Pirate Day” was held on September 23rd at the Benjamin Hooks Public Library. There were mermaids, games, and of course, plenty of pirates. There were even a few armed skirmishes to the crowd’s delight. The best part of the day was working with audience. The kids had an amazing time and may have even learned something in the process.